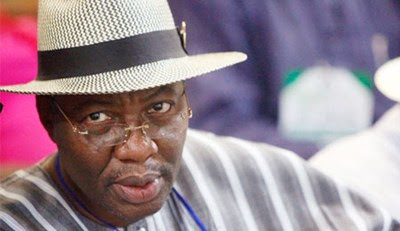 FORMER Ogun State Governor, Gbenga Daniel yesterday opposed the confiscation of his yet-to-be completed multi-billion naira hotel in Abeokuta by the state government, describing the action as illegal.Following the acceptance of recommendations of a Judicial Panel of Inquiry set up by Governor Ibikunle Amosun-led administration to look into some petitions, the government, through a "White Paper" confiscated the hotel in "public interest." 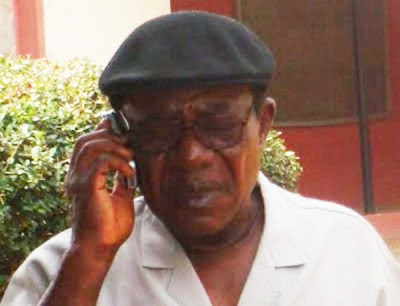 Daniel through his Media Assistant stated: "We are constrained to once again draw the attention of members of the public in Ogun State and well-meaning Nigerians to another act of direct assault on the rule of law by the Amosun-led Ogun State Government." We are watching this channel closely!! AYY's 'Chilli Challenge' has hit 2.5Million viewers. The video footage shows him devouring raw chilli. 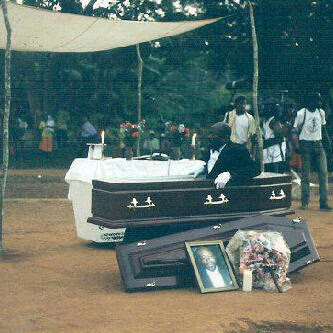 WARNING: Pls don't try this at home!!! I grew up enjoying The Masquarade which also include characters like Chief Zebrudaya, Jegede Shokoya, Naty and Akpeno. May his soul rest in peace. Please look closely and tell me what you see!! Is it me or am i seeing DOUBLE??? Gbenga Adeyinka & Friends Live in Ibadan On Easter Monday!! Former X-Factor finalist Rachel Adedeji recently released her new single and EP ‘Club Lights. Check out her video. Have you ever picked a drink from a bathtub at a party?? This picture depicts a normal scene at a typical London house party in the 90's and early millennium - bathtub filled with drinks. However, i've never been able to pick a drink from one because the only thing i see in my mind's eye is the image of someone having a bath in there. The owner has even left the foot scrub stones sef! Yuck!! Or am i just too fussy? Who's your favourite action hero?? 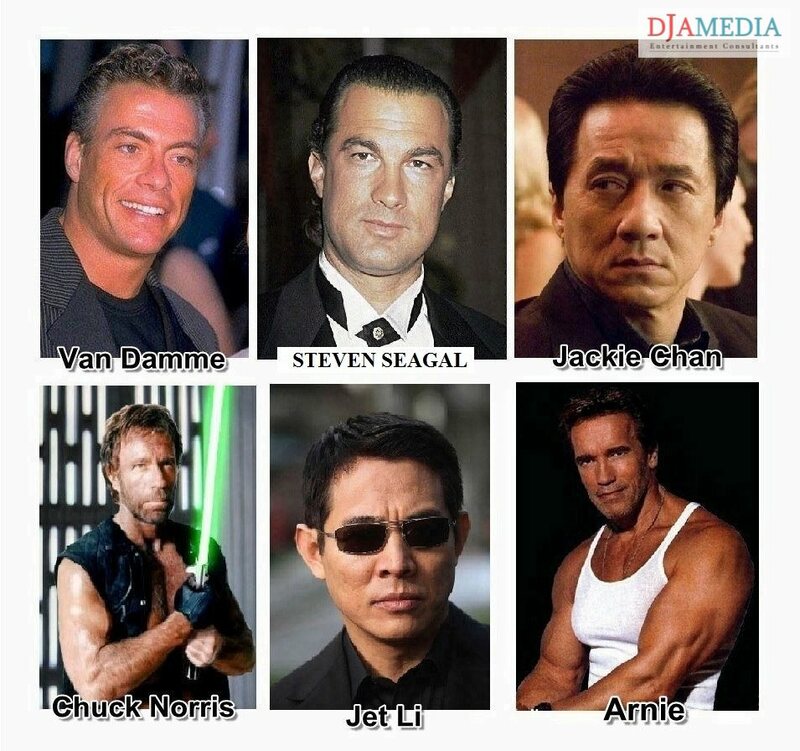 Who's your favouirite action hero?? As a fan of action movies, these six guys have remained the most exciting for me in the last two decades plus. Who would win your vote as top screen 'Action Hunk' or 'Action Hero'?? Leave a comment. 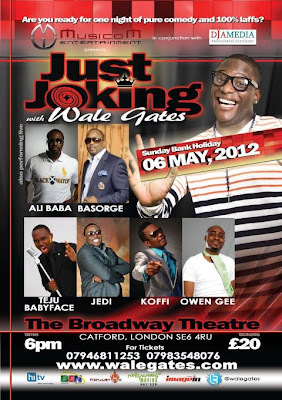 Watch out for the UK Premiere & Cinema release of PHONE SWAP & MAAMI. Full details out soon. 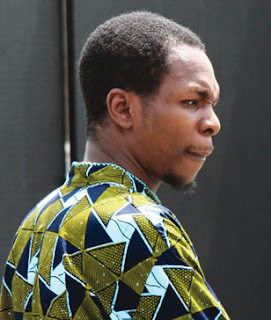 Nigerian born UK pop star Lemar Obika yesterday debunked rumours of his death on his official twitter page. This he did in response to an online story (click for story) which falsely suggested he had died in a skiing accident in Turks and Caicos Islands. I'm alive.... Or - if I'm dead and this is what the other side is like then - well... Its a LOT like earth and - GUYS! They've got twitter!! 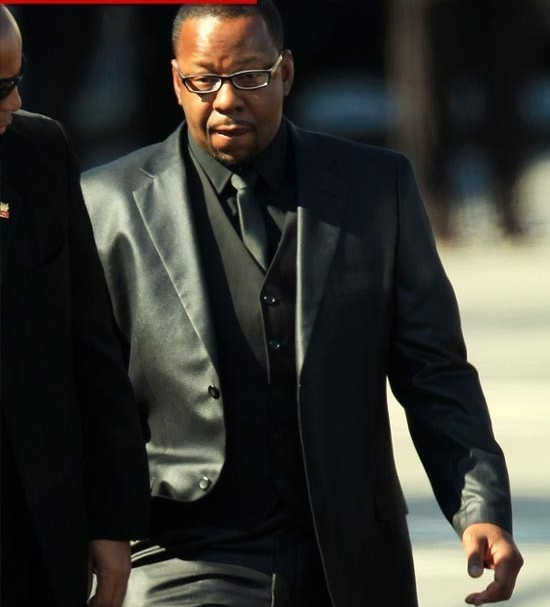 Bobby Brown was asked to leave Whitney Houston's funeral today ... after he got into an argument with Whitney's family over whether or not he could bring nine people into the church with him. Brown was spotted going into the church today in Newark, NJ ... but was seen leaving shortly thereafter. According to TMZ sources, Brown was invited, plus two, but instead showed up with an entourage of nine people. We're told Bobby became upset when he found out they would not seat his whole party. 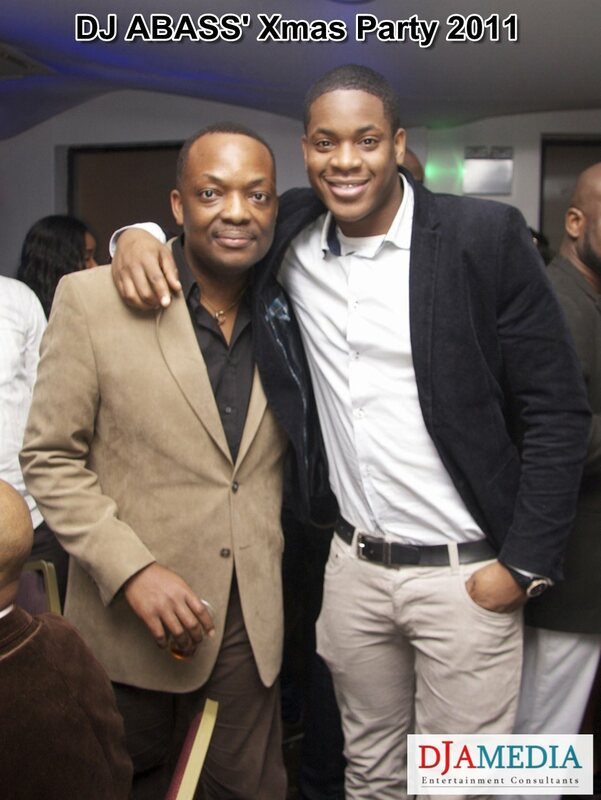 Our sources say Bobby wanted to sit with his daughter, Bobbi Kristina, but Whitney's family was not having it. We're told Rev. Jesse Jackson tried to smooth things over ... but to no avail. VIDEO: Nigerian man caught in a classic edition of Cheaters - lol!! A classic edition of the hit series 'Cheaters' starring a Nigerian lover caught with his hand in the proverbial 'cookie jar'. Have a great weekend. Lol!! 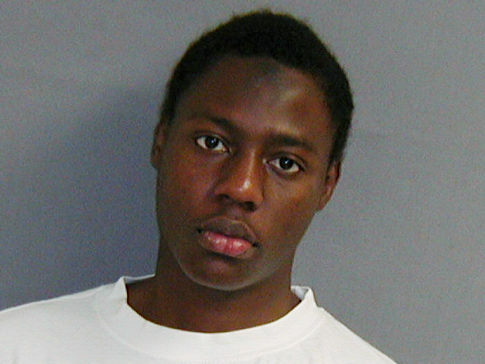 Underwear bomber Abdulmutallab sentenced to life without parole. A Nigerian man accused of trying to bomb a US-bound flight on Christmas Day 2009 has been sentenced to life in prison without parole.Umar Farouk Abdulmutallab, 25, pleaded guilty to attempting to blow up a commercial plane as a would-be suicide mission for al-Qaeda. His family quickly called on the US government to review the sentence. Abdulmutallab was badly burned when a bomb sewn into his underwear failed to detonate fully, prosecutors said.Almost 300 people were on the flight from Amsterdam to Detroit. Is This The No1 Fashion Accessory of the rich and powerful in Nigeria?? 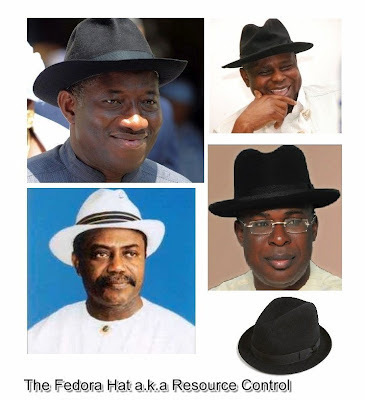 A visiting friend of mine from Nigeria recently described Panama/Fedora hats as 'resource control' and currently the single most important fashion accessory for politicians or the oil rich from the south-south region. I have also noticed an increase in its wear at some London parties and corporate events. In fact, an original version from prestigeous London hat shops can set you back as much as between £200 - £500. So my question is - When and why was the walking stick relegated to No2 position?? 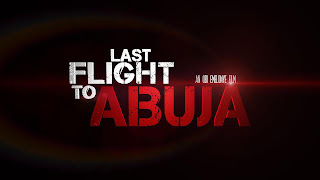 Ace director Obi Emelonye who brought you The Mirror Boy has just finished his new clip titled Last Flight To Abuja starring Omotola Jalade Ekeinde, Jim Iyke, Hakeem Kae-Kazim, Ali Nuhu and Anthony Monjaro. Full details of UK premiere and screening coming soon. Ladies (& Gents), pls let me introduce to the man known as St Valentino. He's available to spice up your evening and a trial may definitely convince (or confuse) you. 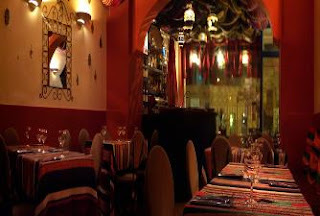 MY TOP 5 FAVOURITE LONDON RESTAURANTS.. It's St Valentine's Day and i'm recommending to you my top 5 favourite London restaurants to go to wine and dine that special one. They are all family owned establishements with fantastic menus and great service (& affordable too - typically b/w £40 -£70 for 2). It's advisable to call to reserve a table. To know more about the listed restaurants, simply click on their name title. Happy Val's Day!!! Businesswoman Caroline Barrett, 28, spent that time co-habiting with her boyfriend before they married and has now lost her share of her Catholic grandmother’s fortune after a High Court dispute with her aunt and two uncles. 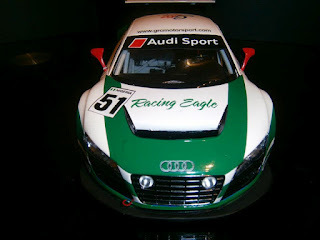 Are you a car racing enthusiast?? Then watch out for TEAM NIGERIA ‘Racing Eagle’ set to compete in FIA GT series around the world!!! AN EMOTIONAL BOBBY BROWN BREAKS DOWN DURING TRIBUTE SONG TO WHITNEY..
An emotional Bobby Brown and New Edition sing "Can You Stand The Rain" at a concert in Memphis (Southaven, MS) remembering Whitney Houston just hours after her reported death.A visibly shaken Bobby has to exit the stage. WHITNEY HOUSTON IS DEAD - I was playing out at my st valentine gig in Milton Keynes when news filtered through that one of the greatest voices ever was no more. 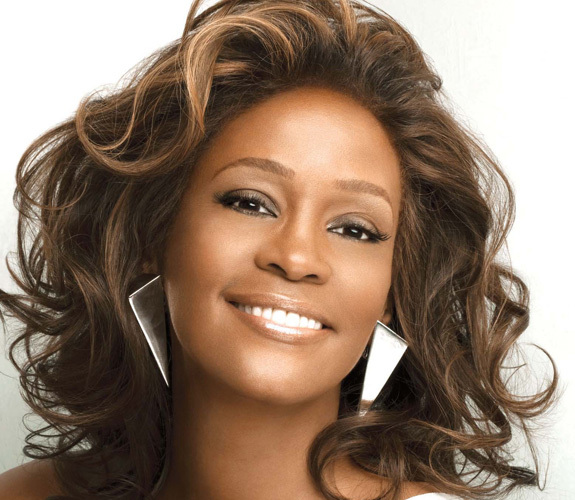 Whitney Houston was found dead in her room at the Beverly Hilton Hotel, where she had been staying as a guest. 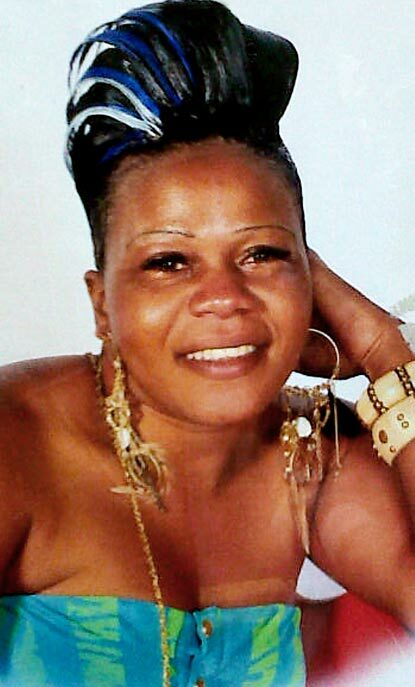 Her fantastic music career was overshadowed by substance abuse and her turbulent marriage to singer Bobby Brown. However, i'd like to always remember her for her great contibution to music and pray that her soul rests in peace. MODUPE DEBBIE ARIYO RECEIVES HER O.B.E FROM THE QUEEN. 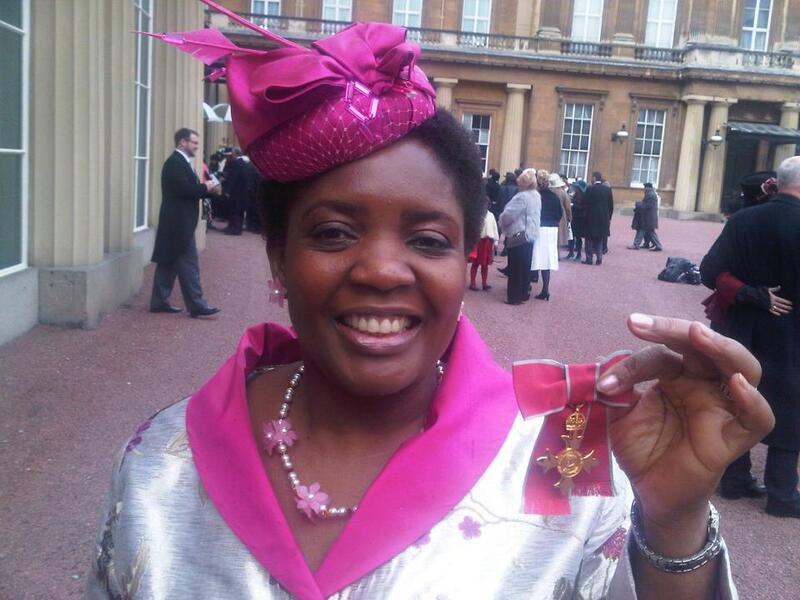 Human rights advocate and anti-children abuse campaigner, Modupe Debbie Ariyo received her Order of the British Empire (OBE) medal from the Queen earlier this week. 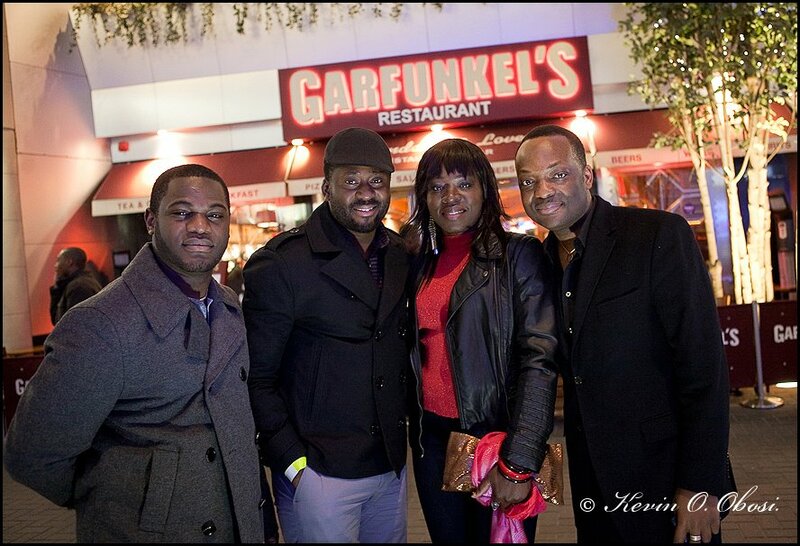 Debbie Ariyo is the Founder and Chief Executive Director of Africans Unite Against Child Abuse,(AFRUCA). Nigerian born Modupe has worked tirelessly against the abuse of children across the world and particularly among the black community in the United Kingdom and in Africa. Congrats sis. Another Nigerian and former NBA star, John Uzoma Amaechi also received his O.B.E this week. Congrats bro. D'BANJ & MOHITS 'Live' IN NEWYORK - All You Need To Know!!! Police are examining footage of a woman delivering a racist rant at Asian passengers on board the London Underground. The video, shot on a mobile phone, is the latest in a spate of recordings taken on public transport, and shows a white woman shouting “all f***king foreign s***heads” while passengers look on in shock. The seven-minute rant was filmed on board a Central Line train between St Paul’s and Mile End stations and was posted on YouTube on January 24. The woman is seen sitting between two Pakistani men when she begins hurling abuse. 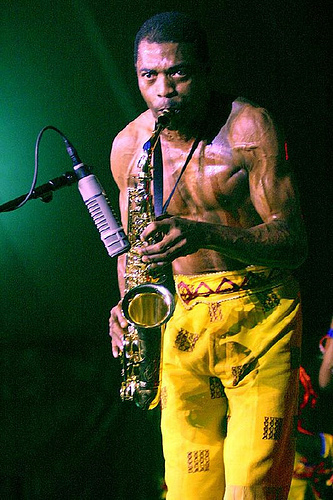 GRAMMY WATCH: Will FEMI KUTI be 3rd time lucky this Sunday? Femi Kuti’s ‘Africa for Africa’ album is up for nomination as Best World Music Album in the 54th edition of the Grammy Awards, which will be held this sunday at Staples Center in Los Angeles. Also nominated in that category are AfroCubism, Ladysmith Black and Malian Tinariwen. 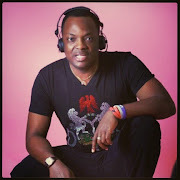 This is Femi's 3rd Grammy nomination since 2003 when he lost to Panamanian Salsa Ruben Blades and in 2010 to U.S banjo player, Bela Fleck. 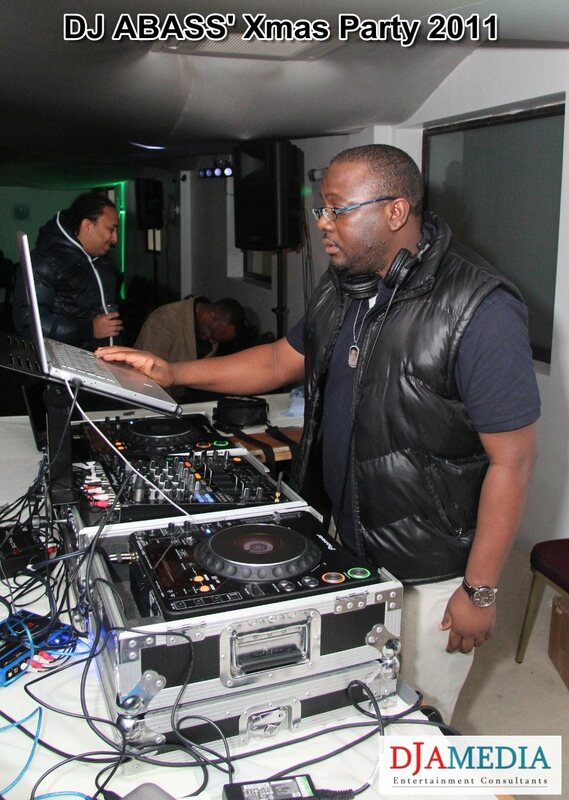 Let's hope this will be third time lucky for Femi. He surely deserves it!! THIEVES STEAL CASH MACHINE WITH TRACTOR IN MINUS DEGREE!! Thieves smashed a huge hole in the wall of a bank after using a tractor to steal a cash machine.The ATM was removed from a UK Natwest Branch in the early hours of this morning. While many were cuddling up at home in minus degree temperatures, some bold guys (or girls) were busy!! 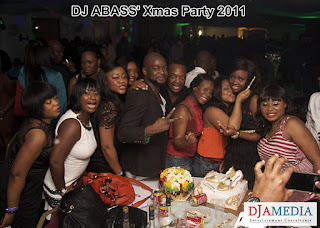 What would you do if were a guest at this event??? IS THIS BRAVERY OR BUFFOONERY?? This Oliver Twist viral appears to be occupying on a global level o. Oyinbo boy Ryan Parrot & and his band The Rumours have added their remix version to the gowing list of remakes and remixes. Pls watch and leave a comment. 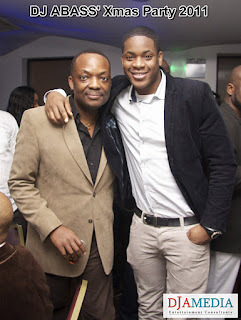 2012 - UK Nollywood Premieres/Screenings to Look Out For. Watch out for 3 major UK movie premieres and screenings of Nigerian/Nollywood films in the first half of 2012 (that is before the end of june) - Kunle Afolayan's PHONE SWAP, Obi Emelonye's LAST FLIGHT TO ABUJA and Tunde Kelani's MAAMI. The listed movies will be coming to a UK cinema near you. This will be a follow up to a successfull 2011 that witnessed two theatrical screenings of Nigerian films (Obi Emelonye's The Mirror Boy & Lonzo Nzekwe's Anchor Baby). 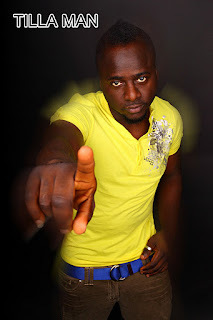 Have you voted for your favourite Nolly movie of 2011?? Vote now on the top right hand corner of this page. SIMON COWELL OFFERS BEYONCE $100M FOR X FACTOR!!! Simon Cowell is ready to break the bank by offering Beyonce a $100million annual salary to be a full-time judge on The X-Factor.This would be a world record for the highest TV salary ever. Ratings would surely go through the roof and i see a win-win situation for all parties involved. DID YOU EVER BUY ANYTHING WITH THIS COIN? 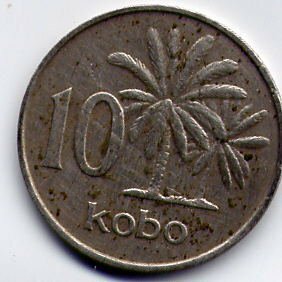 Back in the day, this 10 kobo coin could get you a lot stuff! A bus ride, confectioneries, etc. Did you ever purchase anything with it?? HAVE YOU EVER HAD A HAIR CUT WITH THIS? This clipper is the definition of 'Old School'. 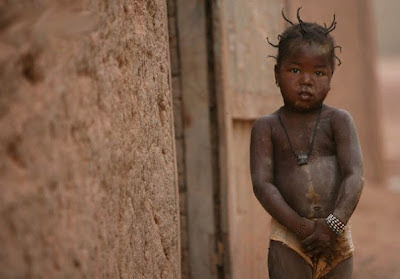 I remember having a few weekend cuts at home or the local barbers in Lagos in readiness for school. 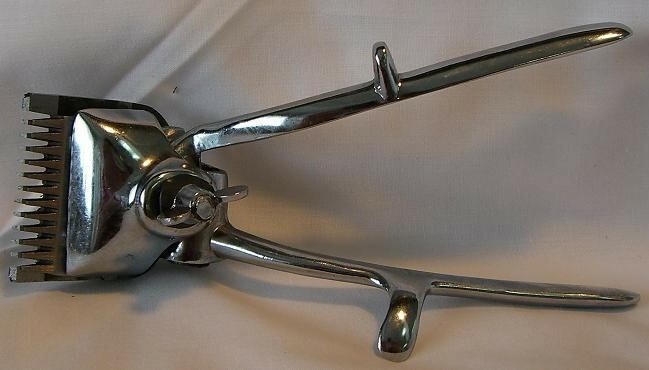 The good old manual clipper. Frequent use left a callous skin between the thumb and index finger of the barber. Nostalgia don hit me!! 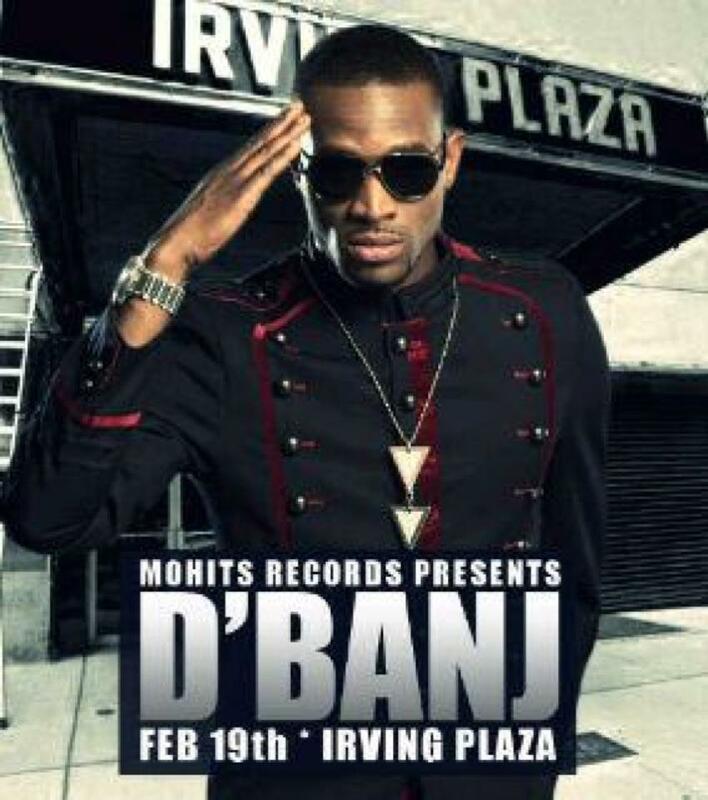 Need to visit naija soon!! Have you ever had a hair cut with this clipper?? A Federal High Court in Lagos has ordered that a Nigerian, Rasheed Mustapha, be extradited to the United States of America for allegedly stealing $798,907.62 (N125.3m) in that country. The verdict came after a lot of drama between the EFCC and Mustapha, who through his counsel, Joseph Nwabike, fought the extradition order. GLUE IN HAIR EXTENSIONS COULD HAVE CAUSED WOMAN's DEATH !! A "fun-loving" clubber collapsed and died after an allergic reaction that could have been sparked by the glue in her hair extensions, an inquest heard. Atasha Graham, 34, had just returned home from a night out at 6.30am when she fell to the floor and stopped breathing. Southwark coroner's court heard her partner Fenton Johnson and a friend called an ambulance and tried to revive her while 999 operators gave instructions over the phone. Paramedics arrived at the scene in Lee, south-east London, and Ms Graham was taken to University Hospital Lewisham, but could not be saved. The court was told she had suffered anaphylactic shock, which could have been caused by the latex glue she used to attach extensions to her natural hair. 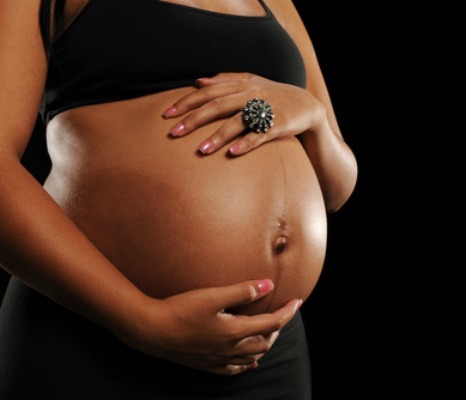 WOULD YOU DATE A SINGLE PREGNANT WOMAN? 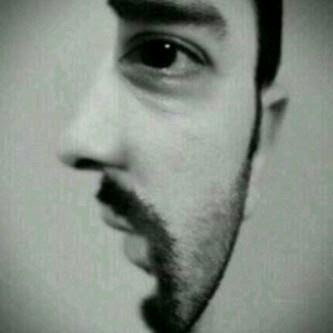 An incident happened in my teenage years that always puzzled me until i became a 'man' and understood life a bit more. A man living on my street then in Lagos, Nigeria threw out his tenant and 'occupied' or started dating the man's pregnant partner. I later started hearing similar stories of men dating pregnant women (single or married) in varying circumstances. Many would argue that dating a married woman is one thing and dating a pregnant married woman is another. However, would you date 'single' pregnant woman (and before you all start asking, a woman can be pregnant and single -Yels). Don Cornelius, creator of the long-running and pioneering US TV dance show Soul Train, has been found dead at his LA home at the age of 75. A police officer responding to a report of a shooting found Cornelius at his Mulholland Drive home at around 4 am today (February 1). He was pronounced dead of a self-inflicted gunshot wound at Cedars-Sinai Medical Centre, said Los Angeles County Assistant Chief Coroner Ed Winter. 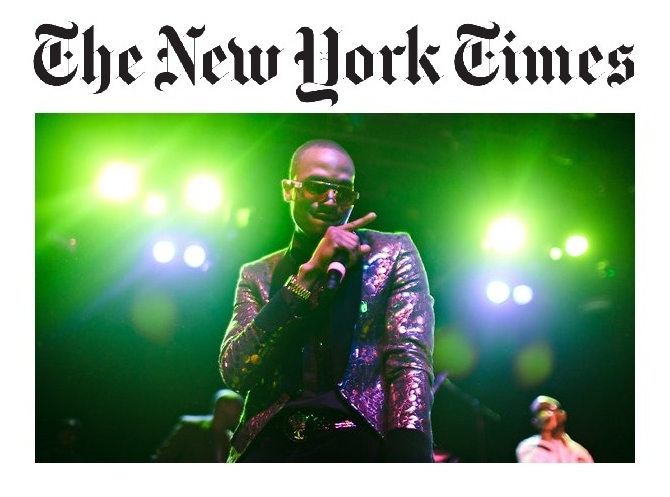 Music producer Quincy Jones led the tributes. "I am shocked and deeply saddened at the sudden passing of my friend, colleague, and business partner Don Cornelius," he said. "Don was a visionary pioneer and a giant in our business. 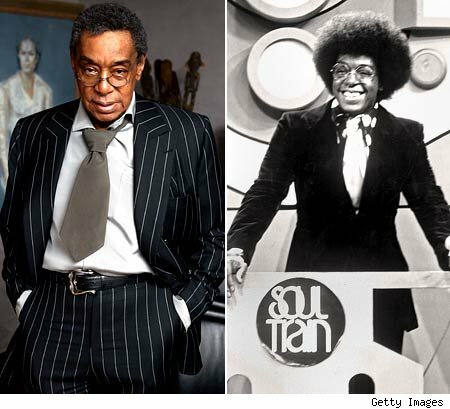 Before MTV there was Soul Train, that will be the great legacy of Don Cornelius. His contributions to television, music and our culture as a whole will never be matched." Soul Train was one of the first US shows to showcase African-Americans prominently, and it introduced television audiences to such legendary artists as Aretha Franklin, Marvin Gaye and Barry White. 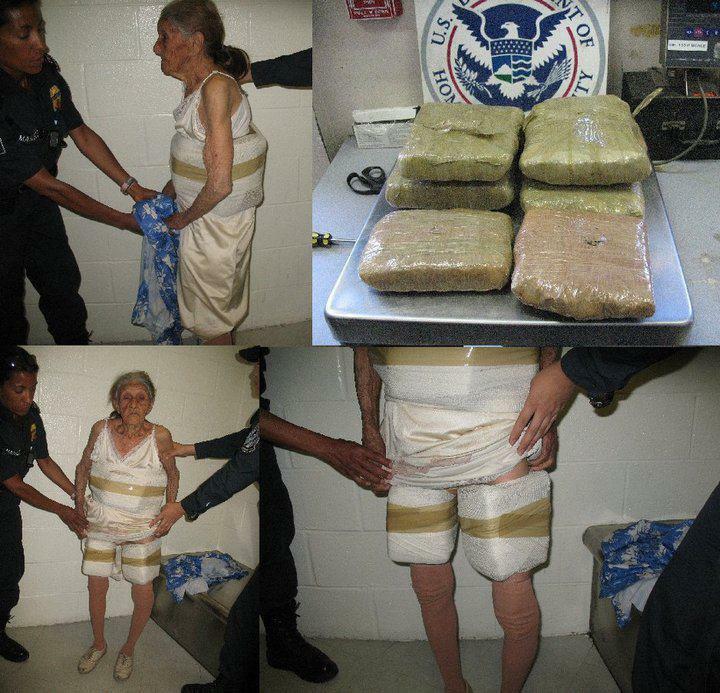 A woman in her 70's was arrested by U.S customs officer while trying to enter the United States with over 10kgs of cocaine strapped to her body. This is not an uncommon practice for drugs mules coming in through the US-Mexico border but it is rare to find a courier this old. E no easy eh!!! 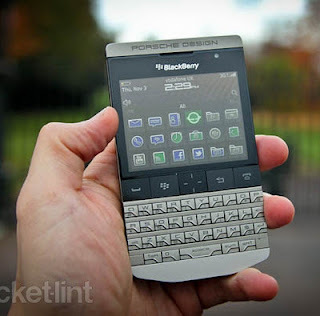 'WELL ENDOWED' NIGERIAN LADY DAMAGES HER £1250 BLACKBERRY!! A few day ago, i published a post about the most expensive Blackberry phone - the BB Porsche '9981 which retails at £1250. Well guess what!!! 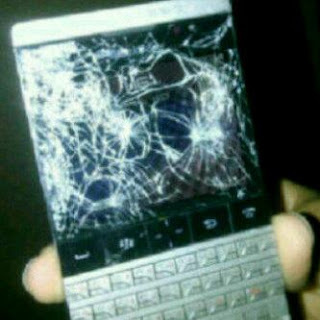 A Nigerian lady with a well endowed backside appears to have mistakely sat her precious BB Porsche '9981 just last week. O ma shay o!! The boyfriend has apparently dissappeared ever since!! Well, she'll now have to make do with a non-premiership bb in the modest BB Curve 8520. 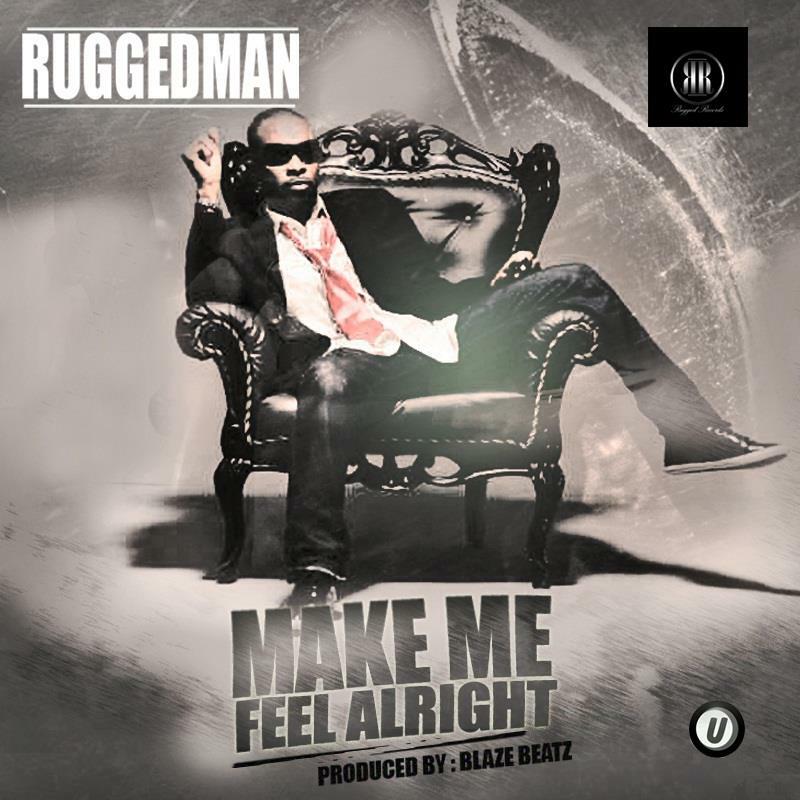 TILLA MAN DROPS NEW SINGLE - KO MA ROLL. Listen & Download ..